Craving something from Mexico’s costal region? This sweet twist on a salty/spicy staple is sure to please any appetite. 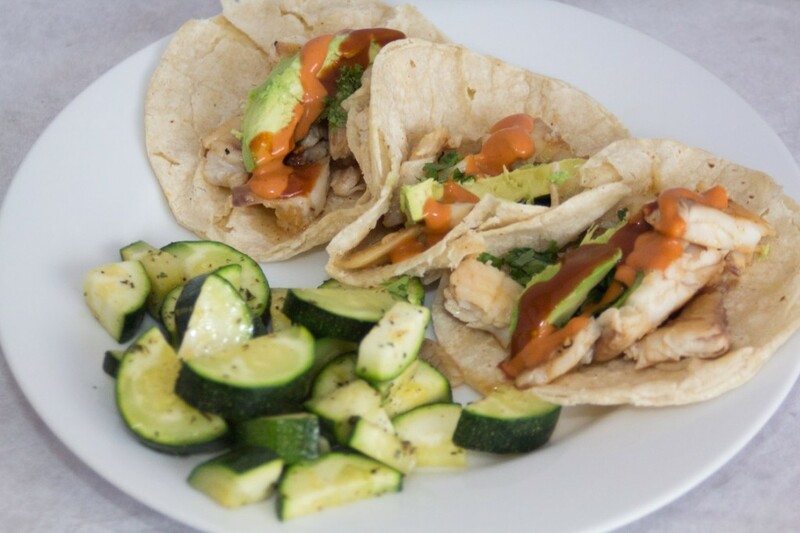 I present to you Bachelor Cooking’s Fish Tacos. 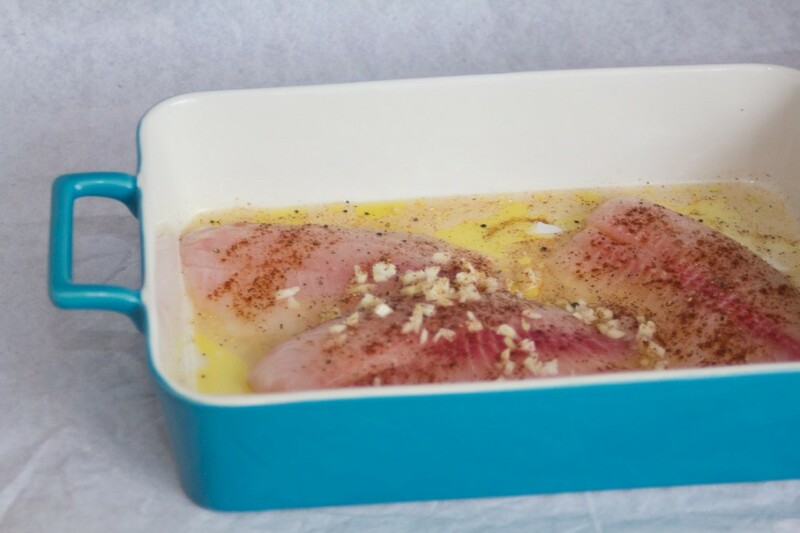 Marinate the Fish in the last 6 ingredients (Agave, Tequila, Olive Oil, Salt & Pepper, Chili Powder and Garlic) in the refrigerator for 30 minutes. 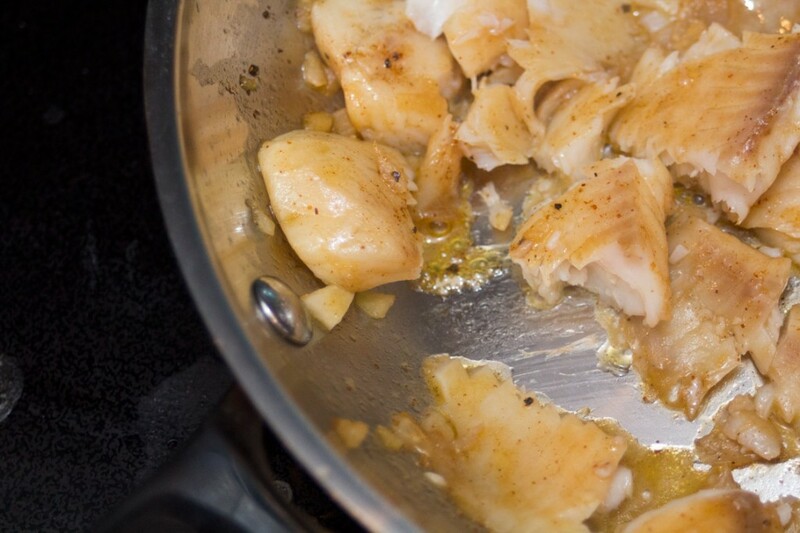 Take the fish out of the fridge and cook them in a Cast Iron Skillet (or regular pan) over medium heat for about 3-4 minutes per side (or until done and flaky). 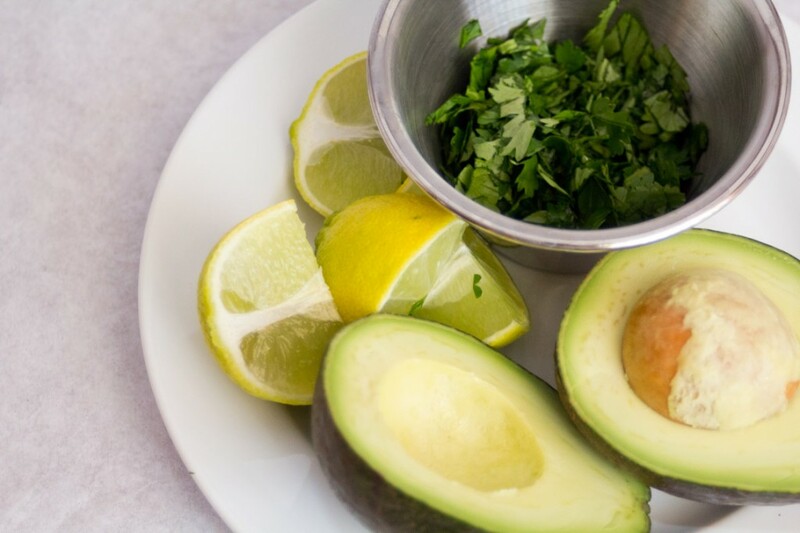 Serve on warm tortillas with avocado, cilantro, and lime. Squeeze some lime over the fish right before they’re done cooking. 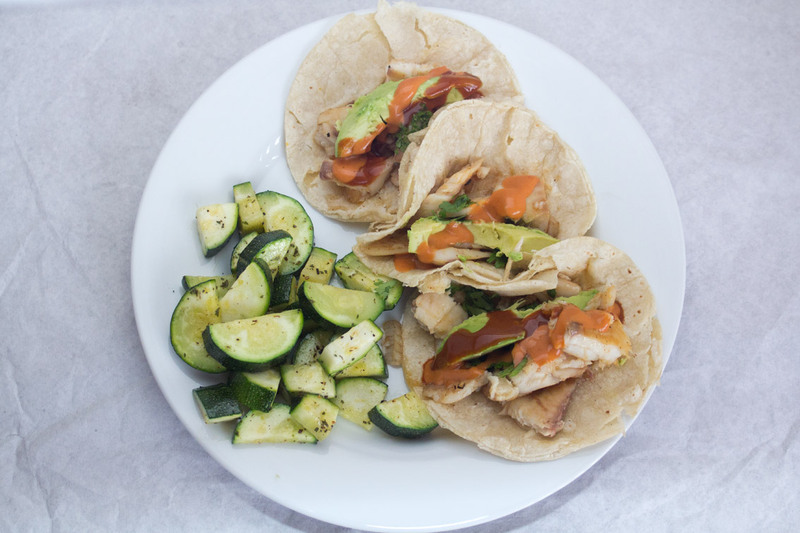 Corn tortillas are delicious when you fry them in a little oil–but that’s not healthy. Remember to share all of your favorite Bachelor Cooking recipes with your bachelor friends on and off the world wide web.